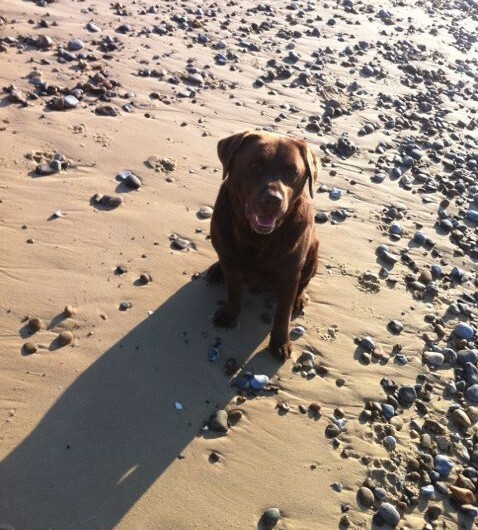 There can be few greater pleasures of dog ownership than to take your precious hound to the British seaside. 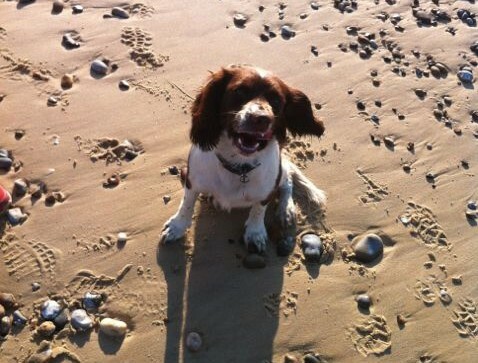 Watching your dog hurtle unbridled across the endless sands and bounce among the waves with fellow canines is a joy, and the pretty coastal village of Walberswick in Suffolk is one of the loveliest places to do this. Sitting across a small creek just south of the chi-chi town of Southwold, haunt of many a Boden-clad North Londoner, Walberswick is a relatively quiet Suffolk village with a picture-postcard village green surrounded by impossibly cute cottages, designer, clapperboard second homes and a handful of shops. 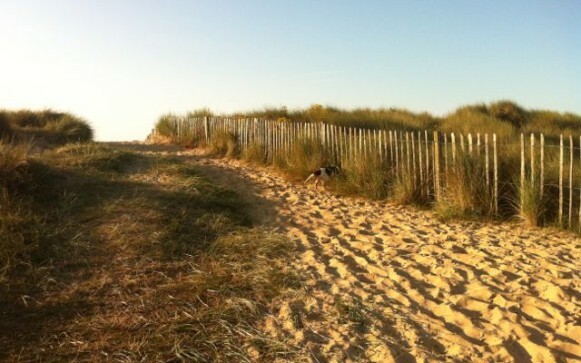 It also, crucially, has a huge beach which stretches to infinity and beyond – or at least to the next village south along the coast, the tiny hamlet of Dunwich. 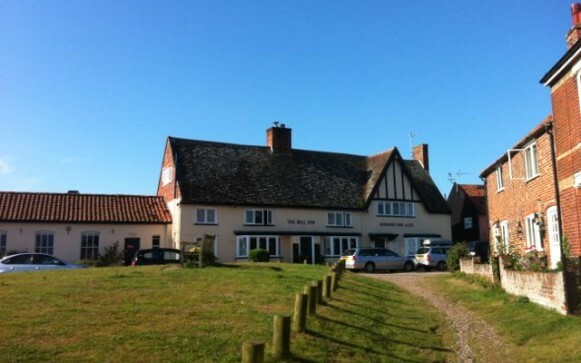 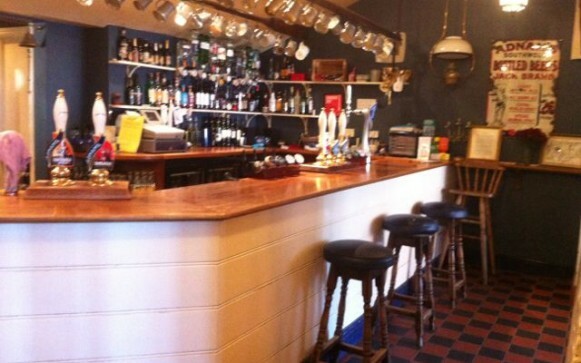 Walberswick also has two excellent pubs, The Anchor, owned and run by the same crew who used to run The White Horse, otherwise known as “The Sloaney Pony”, in Parson’s Green, South London. 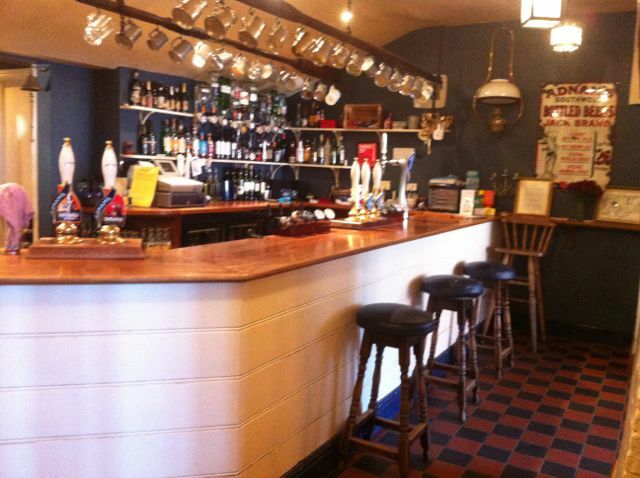 This has been “Farrow & Balled”, with the usual smokey-hued paints accompanied by shabby chic scrubbed wooden tables and a proper gastropub menu. 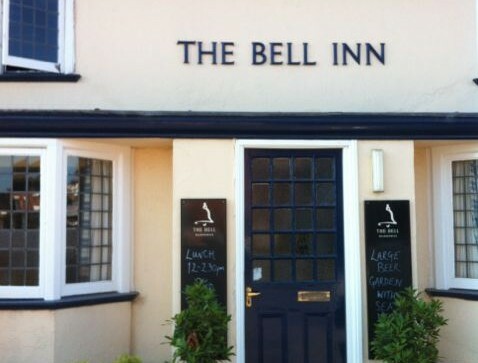 The Bell Inn is the other pub and is a gorgeous, rather more convincingly authentic seaside pub with quirky snugs, pretty gingham curtains, worn flagstone floors and an excellent seaside menu of fresh crab and fish and chips. 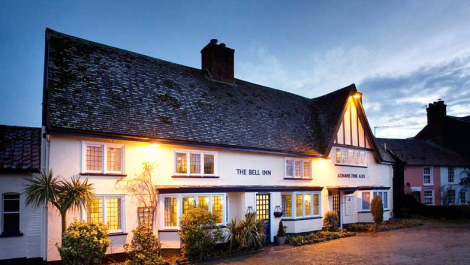 The Bell Inn also has rooms, with one reserved specifically for dog owners. 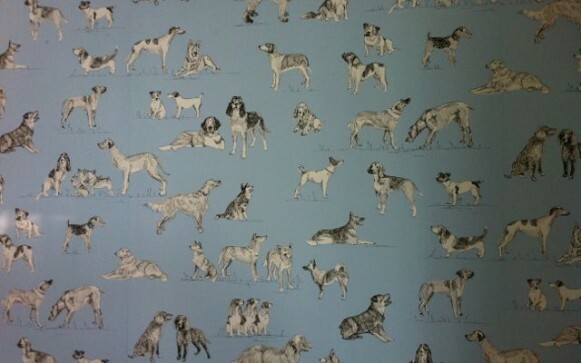 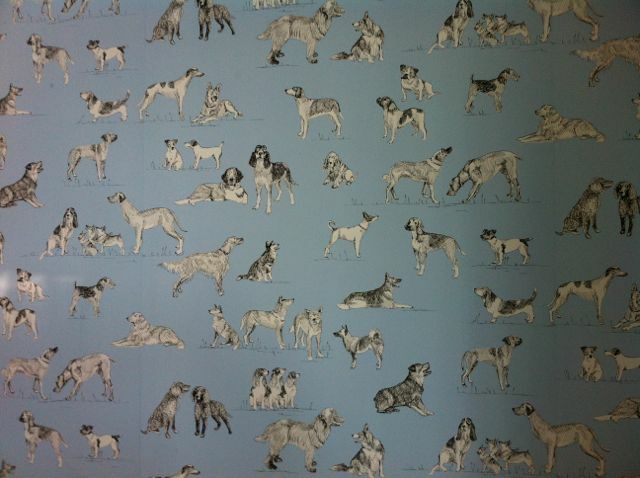 You can tell it’s for dog owners because it has themed, doggy wallpaper on one wall, dog-decorated mugs at the coffee/tea station (supplied with Clipper tea bags and cafetiere coffee, no less), and even a dog-print lampshade. 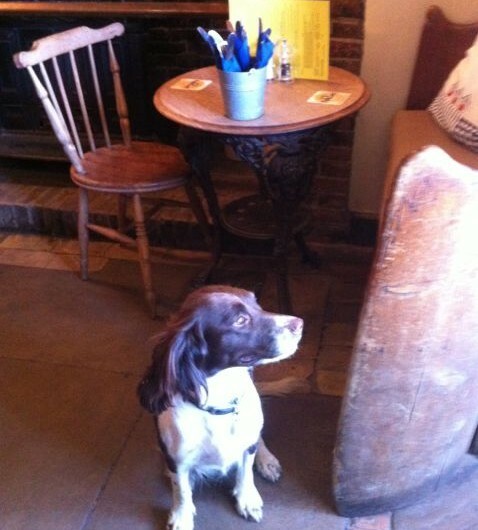 There is a water bowl available on request, free doggy treats are forthcoming at the bar, and dogs are welcome throughout the pub and garden, apart from the breakfast room. 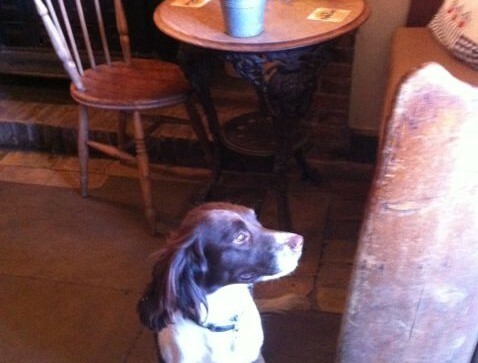 There is also enough space beside and around the bed for a good-sized basket – and we had two, for our two dogs, which fitted fine. 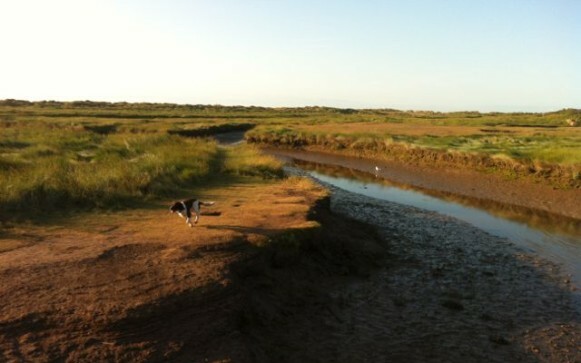 Aside from the properly dog-friendly, delightful accommodation, it is the walks that are outstanding in and around Walberswick. 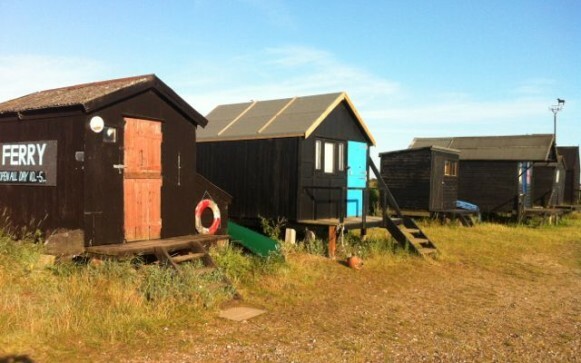 On the first day we headed straight for the beach, past Enid Blyton scenes of golden-haired children crabbing on a small wooden bridge and families camping in designer scout-jamboree-style circular tents among the marshes. 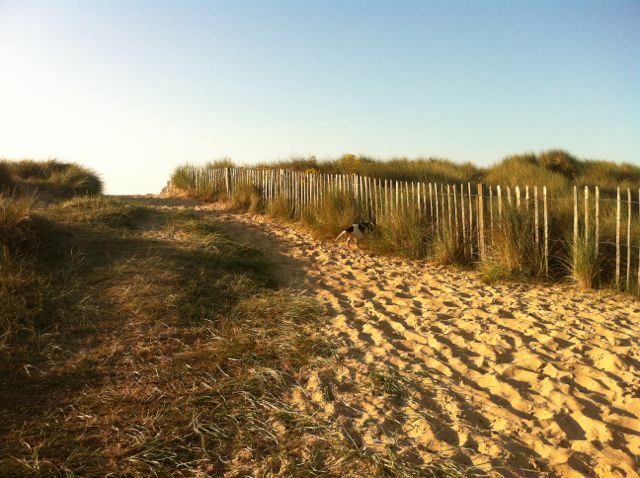 We excitedly climbed the rolling dunes and there, stretching as far as the eye could see, was a giant, watery playground. 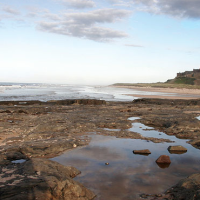 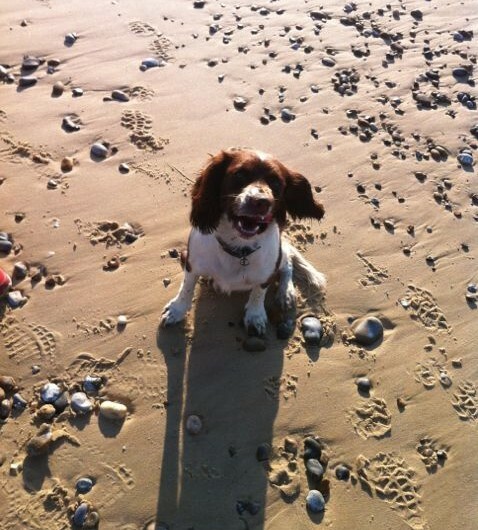 The beach is very shaley though, so it is best if you calculate the tides and go when the sea is out so you can walk along the less leg-knackering sand, but unlike many British beaches there are no restrictions on dogs and they can play as and where they please. 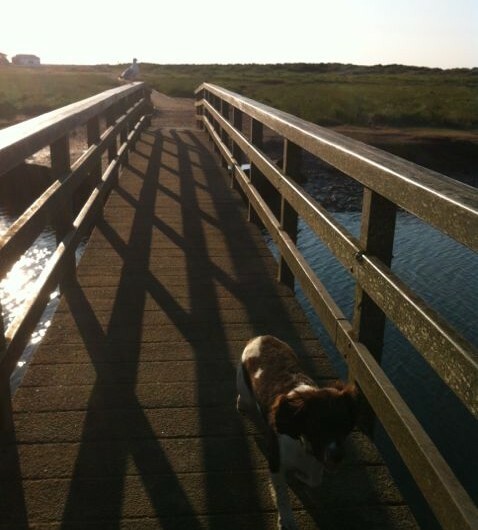 We walked a mile or so towards Dunwich then turned inland to the marshes, strolling across wooden boardwalks surrounded by lush, green vegetation then curling back towards Walberswick – a loop that took around 2.5 hours. 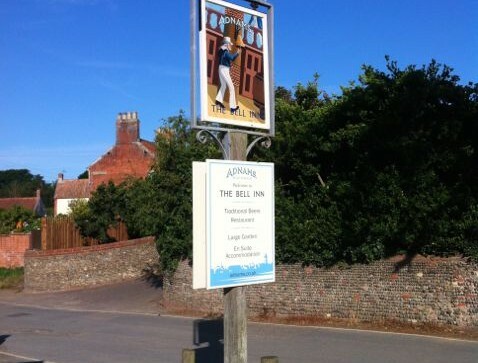 There are endless permutations of this loop, and The Bell Inn sells a handy walking map at the bar for just £2.40 which itemises them all. 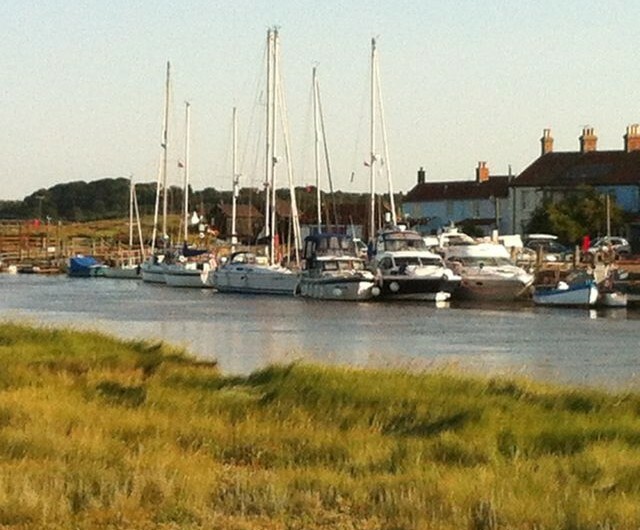 Another adventure is to head north across the creek towards Southwold. 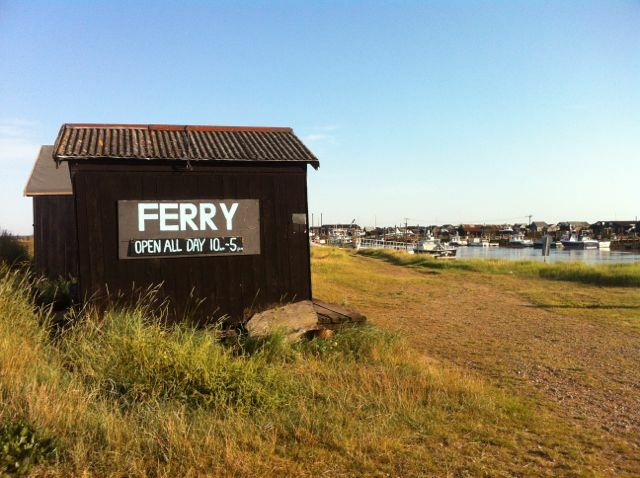 You have to cross to the other side via a ferry (a small rowing boat, captained by a pleasingly muscular young man, in which dogs travel free) and can do all sorts of loops among the marshes there, heading over to Southwold if you wish or along the creek past an enticing array of seafood shacks and a variety of sailing vessels. 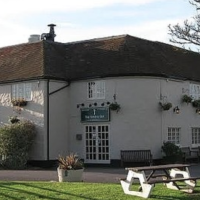 The Bell Inn is happy for you to leave your hound unsupervised in your room, so you are free to visit human-only attractions. 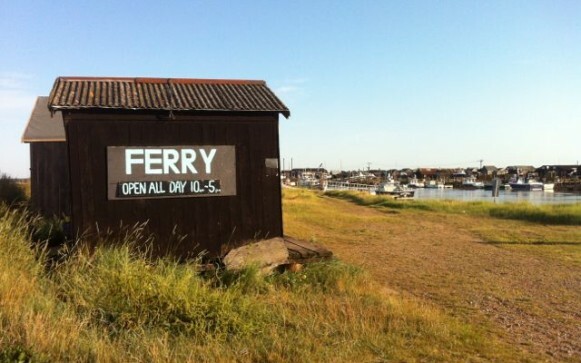 Whether you take the dog with you or not, a trip to Southwold is a must; the high street is lined with well-stocked delicatessens and all sorts of seaside-themed shops where you can pick up an over-priced tea-towel with arty deckchairs on it. 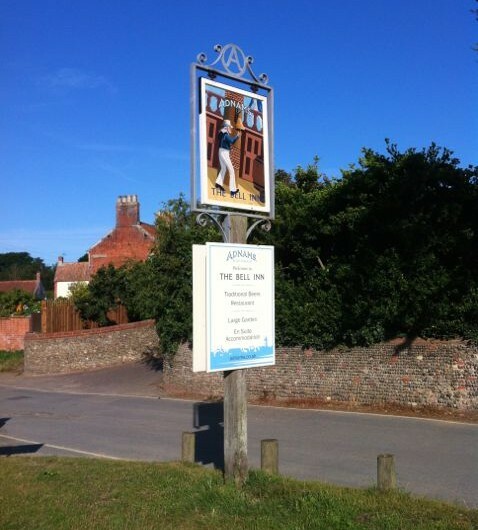 Don’t miss the Adnams shop either. 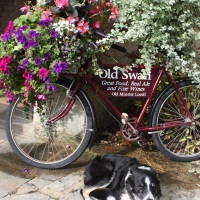 Adnams is the enterprising local brewer and you can secure a selection of appetising craft beers, a bottle of “the very best” botanical gin, or indeed any number of Adnams-branded paraphernalia, from iconic beer posters to a cornflower blue enamel dog bowl – a snip at £16.99. 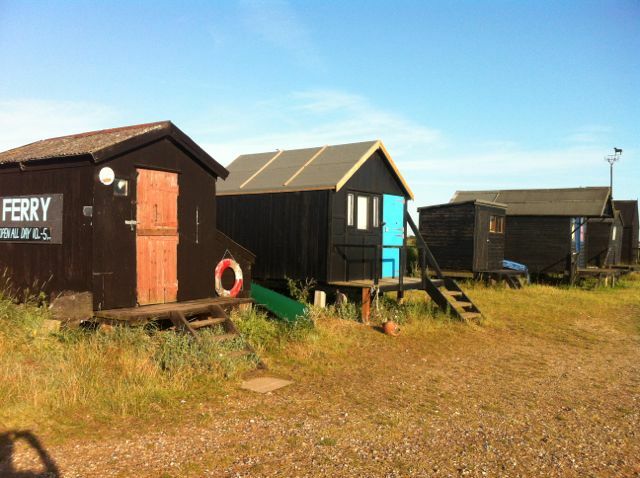 There are also endless historic churches to pop into as you drive around, particularly the mighty Church of the Holy Trinity at Blythburgh, while Aldeburgh is worth a visit too, just half an hour’s drive south along the coast through several cute villages. 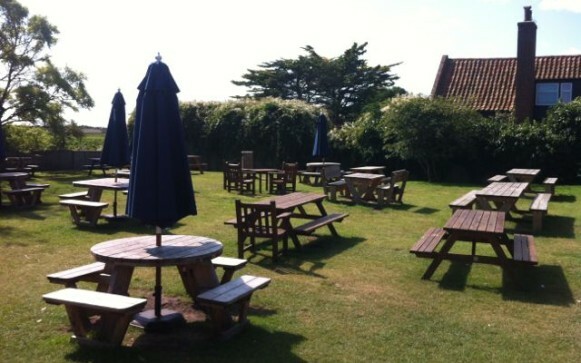 The beach is not dog-friendly but the high street is once again furnished with rustic, artisan bread shops as well as a good second-hand bookshop, and the Snape Maltings, a collection of designer barns at the village of Snape just outside Aldeburgh, is the place to pick up a painting by a local artist or some other crafty creation. 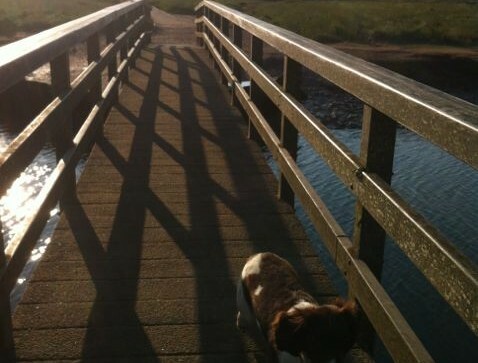 It has lovely walks around the outside, so one of you can browse while the other takes responsibility for the dog. 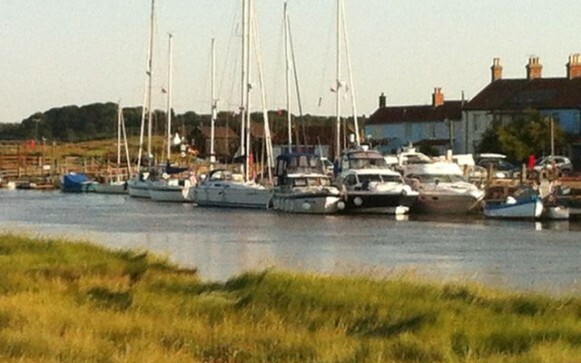 A weekend in Walberswick? 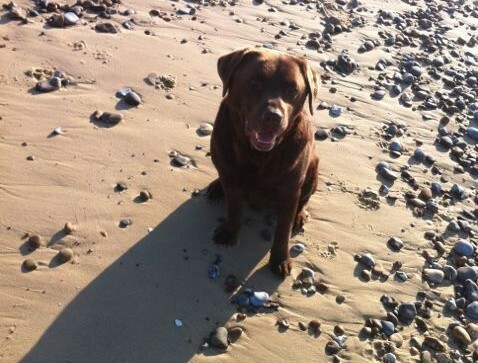 Pure seaside heaven, for humans and canines alike. 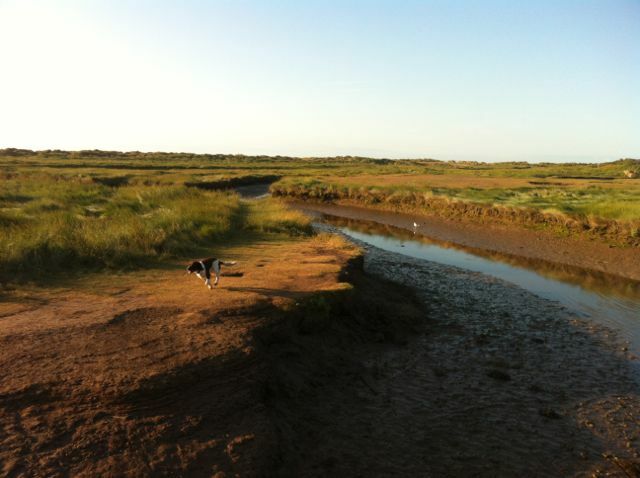 When to go: Avoid the bird nesting season in the spring when lots of the rich, bird-populated marshes require dogs to be kept on leads. 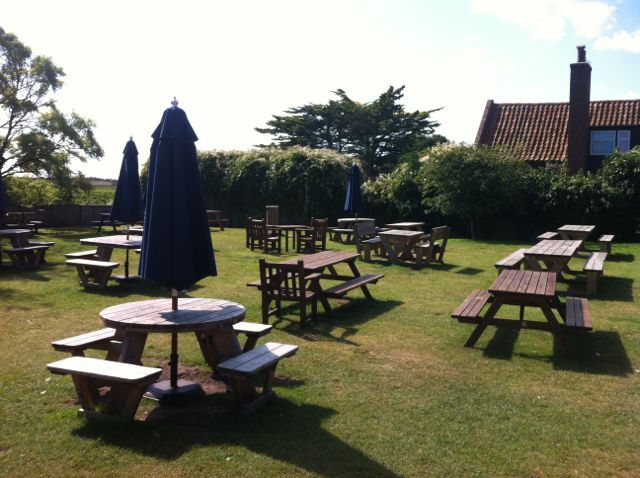 Early and late summer are both good for avoiding the crowds that flock in high summer, although Walberswick never gets impossibly crowded. 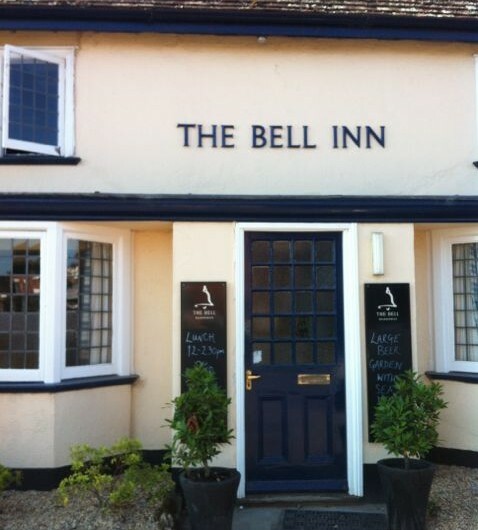 Parking can be tricky, but guests at The Bell Inn can park there for free.